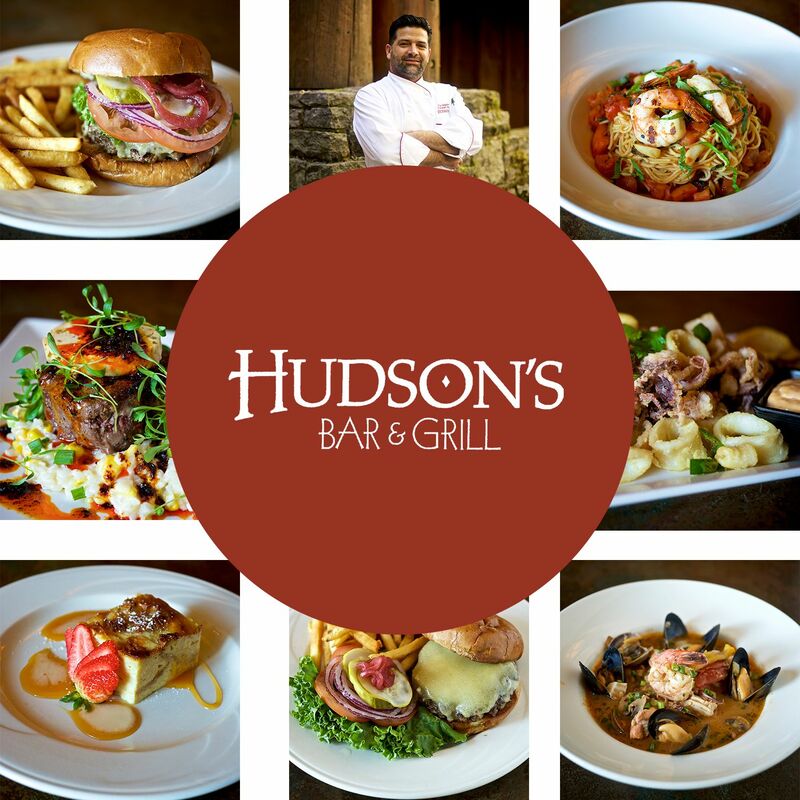 Get to know Hudson's and why they're a favorite of locals and visitors alike. Experience award-winning Chef Ray Delgado's innovative flair with savory selections and delectable desserts paired with a selection of wines, beers, and spirits highlighting delightful local Northwest and worldwide labels. Chef Ray and his culinary team take regional and PNW ingredients, embracing seasonal produce and seafood, sustainable Washington beef and much more to craft a unique dining event you're sure to remember. Hudson’s décor is nearly as spectacular as the food crafted in our open kitchen concept. The immense Columbia River stone fireplace, native craftsmanship, and an enormous mural of local dining back in the 1800s create an atmosphere unique to Hudson’s, and symbolic of the region’s diverse character. Join us daily from 4:00 PM – 7:00 PM in our Fireside Lounge for Hudson's Hour specials — including a selection of inventive, tasty small plate snacks and intriguing drink specials. Experience one of the top restaurants near Vancouver Mall today. To make a reservation, please use the widget below or call 360-816-6100.